Why should I spend the extra money on cedar rather than a traditional asphalt shingle roof? Cedar is a beautiful and durable roofing product produced by nature and used as a building material for centuries. 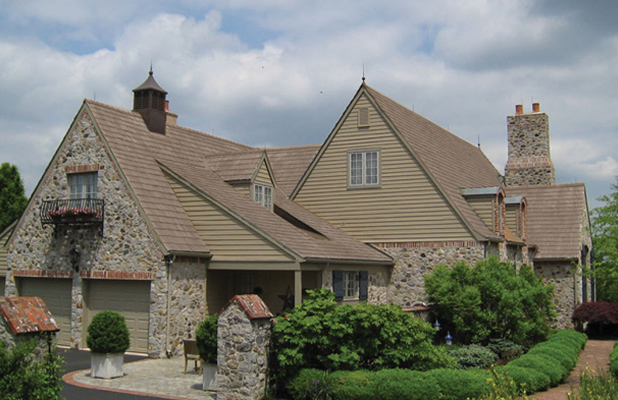 When properly installed, a cedar roof is an investment that offers superior insulation, protection and appeal. 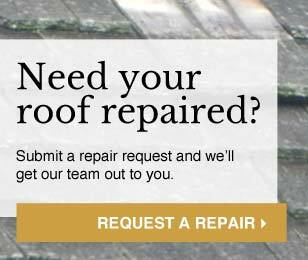 Yes it’s true an asphalt composite shingle roof is less expensive to install in most cases. 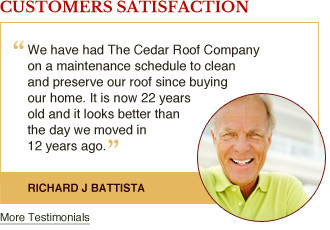 Cedar, however, will save you money over the life of your roof. Shakes and shingles have a 19.2 percent better R-value, a measure of insulation. This will allow your heating and cooling systems to run less and translate into annual savings that will more than compensate for the up-front investment. If you compare energy bills, homeowners with cedar vs asphalt shingles save on average 19 percent on heating and cooling of their home on an annual basis. Cedar has a better rating on wind resistance and impact as well. It is sustainably harvested, renewable and compostable. You can feel good knowing that your decision to choose cedar helps protect the planet as well as your home. Finally, a cedar roof sets your home apart from 99 percent of homes in the United States. Cedar shakes and shingles are in use on the world’s most beautiful properties. The real question is, why would you choose anything less?